It’s winter. We’re all laying low as the weather remains cold and our bank accounts recover from the holiday season. Except that “the holidays” doesn’t just mean Christmas, Chanukah, Kwanzaa… and OK, Black Friday and Cyber Monday. They’re also Easter, Mother’s Day and Halloween. While not all of these have traditionally been occasions for gift-giving, the fact is that brands will be having sales and customers will be shopping. 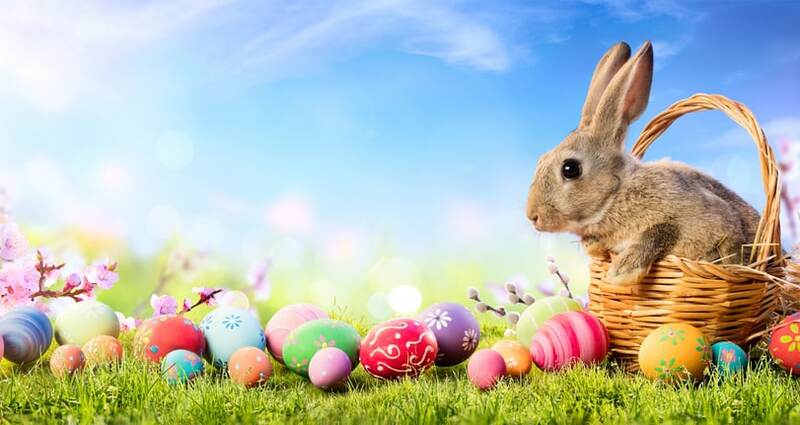 Easter is fast-approaching and according to the National Retail Federation, about 80% of Americans are celebrating, regardless of religious affiliation. 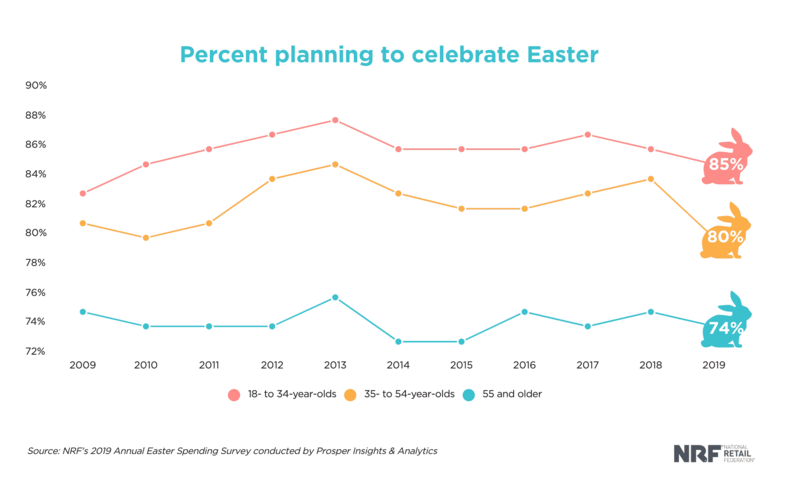 While Easter is the most significant day on the Christian calendar, many people, particularly younger consumers, view it as a social activity. Last year, people spent $18.2 billion, making 2018 the most lucrative Easter ever. This year, the NRF projects spending to drop slightly, but the average shopper will spend an average of $151. It adds up. This is one of the easiest thing marketers can do to make sure their messages get heard loud and clear. Even on secondary holidays, customers will be receiving an increased volume of emails. It won’t be quite as overwhelming as the year-end barrage, but inboxes will still be full. Personalized send time ensures that your email arrives just when each individual customer is most likely to open it. If a customer never checks their email before their second cup of coffee, why send it at 6 a.m., only to see it get buried? That send time is more suited to folks who read their email early — and that’s exactly what personalized send time will do. Also known as collaborative filtering, these recommendations often begin, “Customers who bought this item also bought…” These are ubiquitous across ecommerce sites for a reason: They work. Now, take advantage of the holiday themes to update your copy and better reflect your brand’s personality. In many cases, people will be buying both for themselves and for others. And often, gift-givers aren’t sure exactly what they want to buy. Make it easy for them to browse your site with recommendations for bestsellers, favorites, or most popular designations. Showcase products that do especially well at converting first-time buyers, since gift-giving often pushes people to buy outside their usual categories and brands. 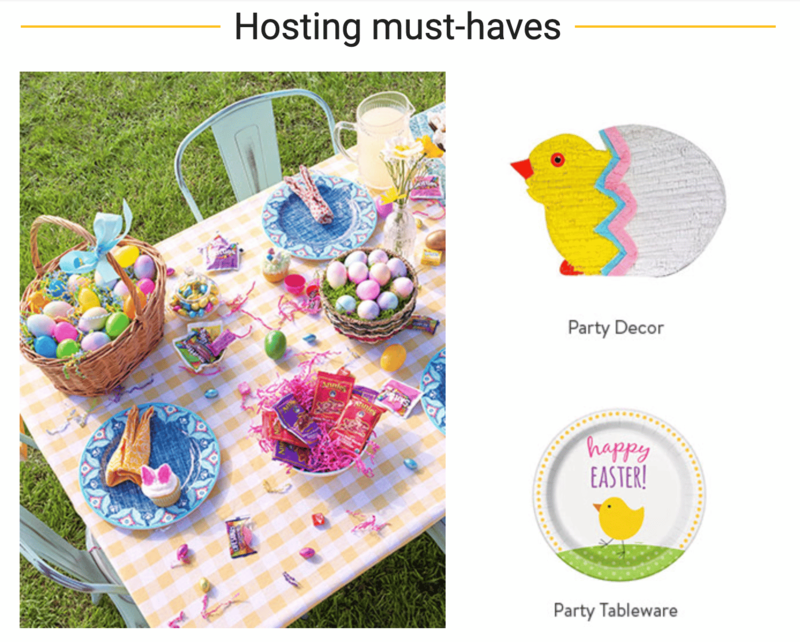 Easter shopping tends to be pretty streamlined — candy, decorations and spring clothes are big — which makes this strategy pretty simple to pull off. Target sells some holiday-specific items, as well as apparel that just fits in with the seasonal color scheme. For Easter, that means pastels. Don’t give up just because it may seem like your customer did! Abandoned cart campaigns give marketers a great opportunity to make product recommendations. Maybe the item in the cart isn’t quite perfect, and the shopper is still looking. Help them out with a recommendation presenting another item they can get excited about. For many marketers, triggered emails represent an opportunity to get more mileage out of communications that they’re already sending. That’s because triggered emails, such as order confirmations and shipping confirmations, have sky-high open rates. While your customers engage with those communications — and with you — use them as an opportunity for cross-selling and discovery. Many brands use the holidays themselves as triggers, like Walmart does. Discounts can bring in new customers and do wonders for your top line. Of course, they also can hurt profitability. That’s why not all customers should get the same discount. 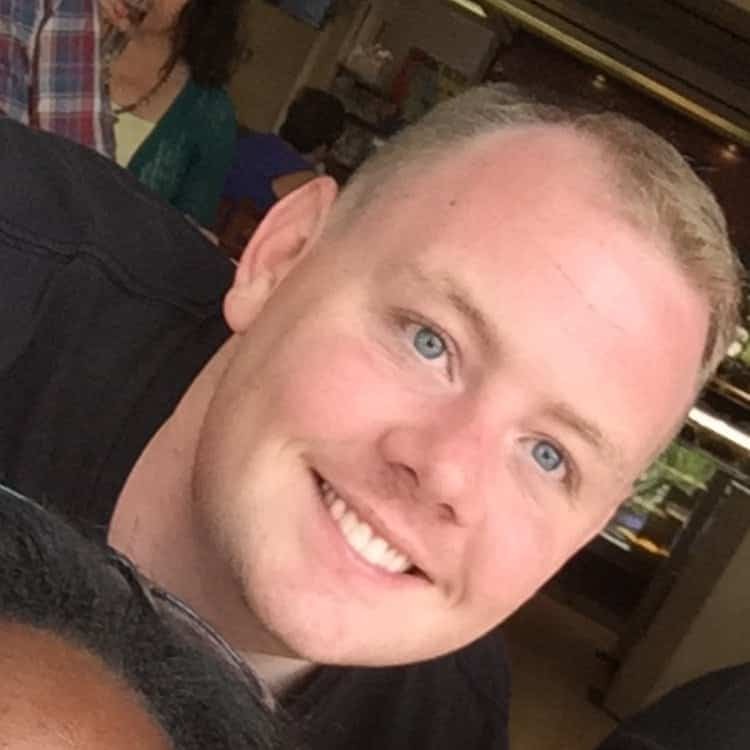 For each customer, you want to make the offer that will compel them to buy without damaging your financials or your brand’s reputation. Some customers may respond well to trial sizes or gifts with purchase, while others may want free shipping. Offers such as “10% off your purchase of $100 or more” can be effective in boosting purchase value. Most of these personalization strategies are effective year-round. But if you’re not already employing all of them, these secondary holidays can be a great opportunity to up your game — and to make sure that your customers stay engaged with you, year-round.